Kaywanda Lamb is a proud single mom of two boys. As a Christian, she believes God has given everyone a purpose, and hers is to help single parents find theirs. She is a dynamic teacher, motivator, and the soon-to-be published author of “Do It Anyway! : The Single Mom’s Guide to Living Life and Achieving Her Goals”. Kaywanda believes it is her purpose to teach single parents how to find their purpose and live it out. She helps single parents learn to balance their desire to be great with their desire to be great parents. She provides single parent coaching, hosts a Twitter chat on Wednesday nights, and she hosts workshops and mixers for the young, savvy single parent to get out and enjoy life with like-minded ladies (Summer 2015). Kaywanda believes that connecting single parents together will provide them with the support system needed to strengthen one-parent homes. 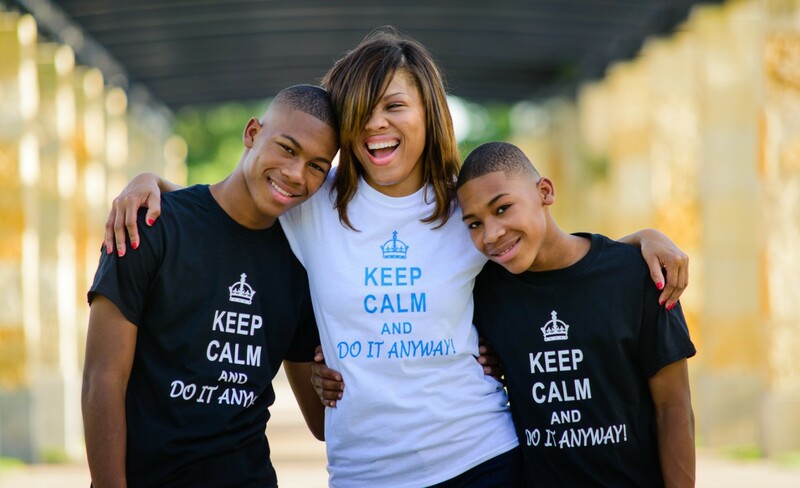 Sign up for her free, weekly Ezine for the Single Parent and learn how to “Do It Anyway!”. Kaywanda Lamb, M.A. also teaches Spanish to entrepreneurs looking to learn Spanish for work through her simple and economic teleseminars and webinars (Fall 2015). Great Bio KayW!! You are truly gifted wth many talents to severe the community! Keeping on inspiring those in need!! And remember, the Lord blesses those who blesses His people!